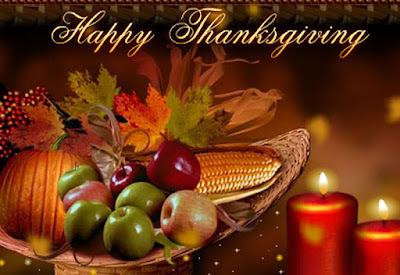 From our family to yours, we want to take a moment to express our gratitude for you, our customers and our friends. We are blessed to connect with you and grateful for the opportunity to be a part of your creative journey. Have a wonderful day!